If you’ve heard of Myofascial Release, “Rolfing” or “Structural Integration”, then Structural Release is a deeper variation. 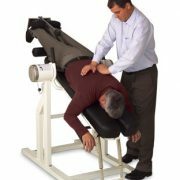 The difference is the whole range of other therapies which are integrated into my system – Kinesiology, Shiatsu, Chi Nei Tsang, Wilhelm Reichs body psychotherapy technique, body armoring or character armoring as its also known. Chinese Meridian Therapy and More. Rolfing is basically working on the individuals body to better align with gravity. This means looking at the structure and seeing parts of it that are out of place. Many people are unaware of even this simple fact. 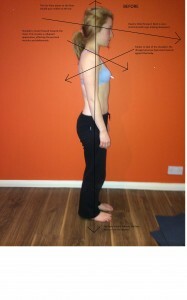 Structural Release however uses the muscles meridian relationship, found in practices such as Kinesiology as well as other eastern practices such as Shiatsu. Using all this and much more Structural Release helps to not only release the pain from problems with muscular system, but to also release the potential for the body to learn to do more. But isn’t gravity keeping me safe on the ground? Yes, but as we grow, there are forces and pressures straining our bodies all the time. You don’t notice them, until someone points them out one day that you have a pronounced hunch or stooping neck. By then you will have heard everyone complain of aches and pains, therefore thinking its “normal” to feel such a way. Won’t massage do the same thing? No it will not because SR is not massage strictly speaking. It does not involve the use oils and it not aimed at giving a short term relief. It involves deep pressure, touch and manipulation with the hands and fingers and clients often find it more uncomfortable than a conventional massage. 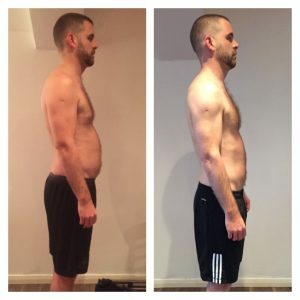 Long term benefit is however guaranteed and a deeper feeling of day to day relaxation as the body and the muscles are brought back into their natural position. This is another one I hear very often. And not many people like my answer. Especially if you are regular gym goer, you are more likely to experience pain from muscular imbalances. If you have these imbalances and you train further without addressing them, you are doing yourself more harm long term. Unfortunately people don’t like hearing that the body they’ve spent years sweating to get is carrying any kind of imperfection. So how long does it take to fix? 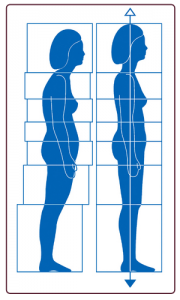 It all depends on how much the body has become misaligned and can range from anything from a couple of months to a whole year to put to right. The good news is that you will benefit long term and will be able to enjoy pain free movement for years to come. Feel free to get in touch if you want to know more!! 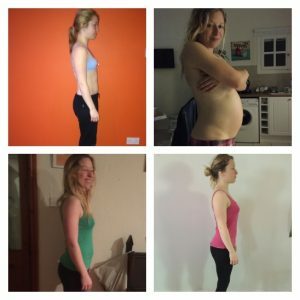 Amy over 15 months including pregnancy! 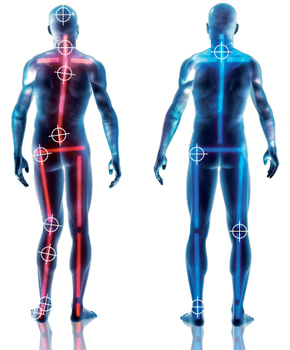 The aim is to align the body with gravity and guide the muscle tissues in the right direction. This helps the joints, connective tissue and fascia, adjust to a less tighter and more lighter way of moving the body overall. Using analysis and investigation of muscle tissues, a picture will form of your postural pattern. 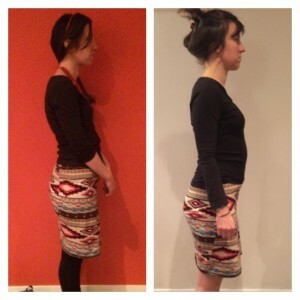 It’s using this pattern that I will give you a preview of the body structure your body should and could have. 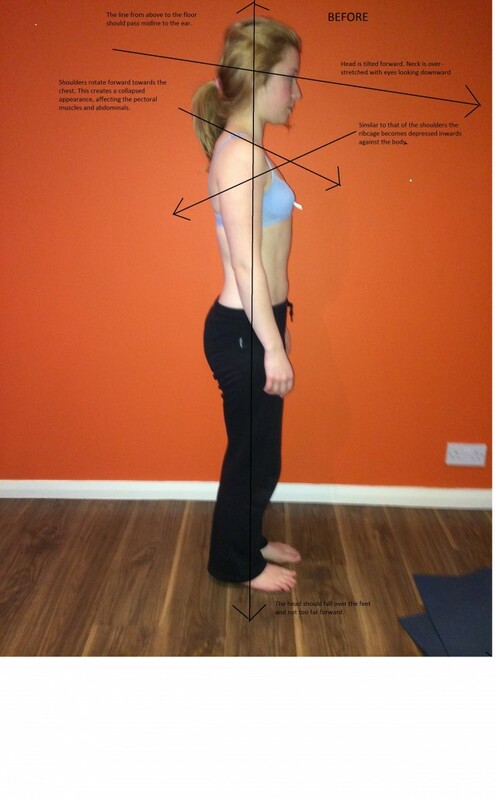 This potential new posture is what you will have the option of working towards. The combination of structural release and anti gravity therapy is unbeatable, particularly if you are looking to tackle pain, injury or muscular problems.